Two beluga whales will set off from an aquarium in China to a secluded bay in Iceland next year, where they will live in a sanctuary billed as the first of its kind for cetaceans. Two beluga whales will set off from an aquarium in China to a secluded bay in Iceland next year, where they will live in a sanctuary billed as the first of its kind for cetaceans, said the SEA LIFE Trust charity on Tuesday. Little Grey and Little White will make the more than 8,000-kilometre trip by land, air and sea next spring to Heimaey, an island off southern Iceland, in a move environmental campaigners hope will allow more captive whales to be reintroduced to their natural habitats. 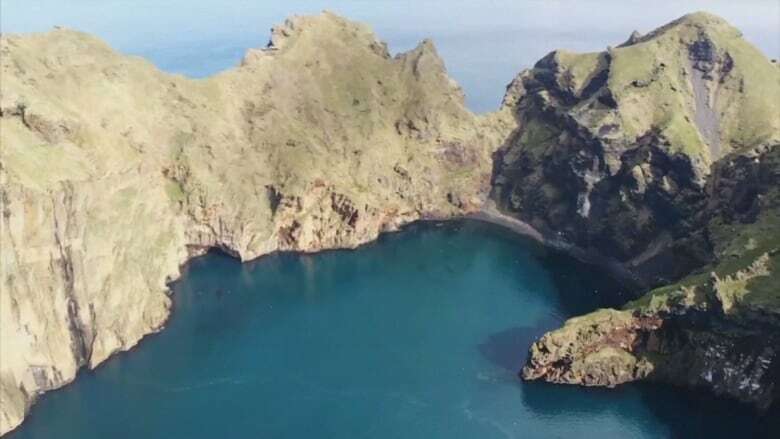 The SEA LIFE Trust, which is working on the project with the Whale and Dolphin Conservation (WDC) charity, said the inlet at Klettsvik Bay, measuring up to 32,000 square metres, was picked to provide a more natural sub-Arctic environment and wild habitat for the whales. 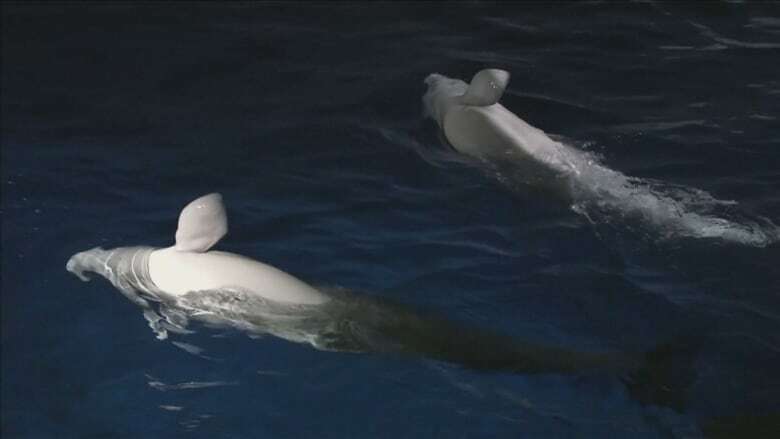 The two 12-year-old female beluga whales currently live at Changfeng Ocean World in Shanghai, owned by Merlin Entertainments. Their new home, the SEA LIFE Trust Beluga Whale Sanctuary, will also have a care facility and visitor centre. "It's a world first. It's the first time anybody has built a whale sanctuary like this," Andy Bool, head of the SEA LIFE Trust, told Reuters. "It's really important for Little White and Little Grey, providing them with a more natural home in which to live out the rest of their lives." The two whales are being trained for the long trip as well as the cool North Atlantic waters with fast swims to build up their strength and exercises to hold their breath underwater for longer. They are eating more calories and also being introduced to stretchers that will be used for the journey. Campaigners hope the sanctuary will encourage entertainment parks to release whales and dolphins into more natural environments. "We believe this will inspire other facilities to move their belugas and other whales and dolphins to sanctuaries in other parts of the world," said Cathy Williamson, WDC captivity campaign manager.